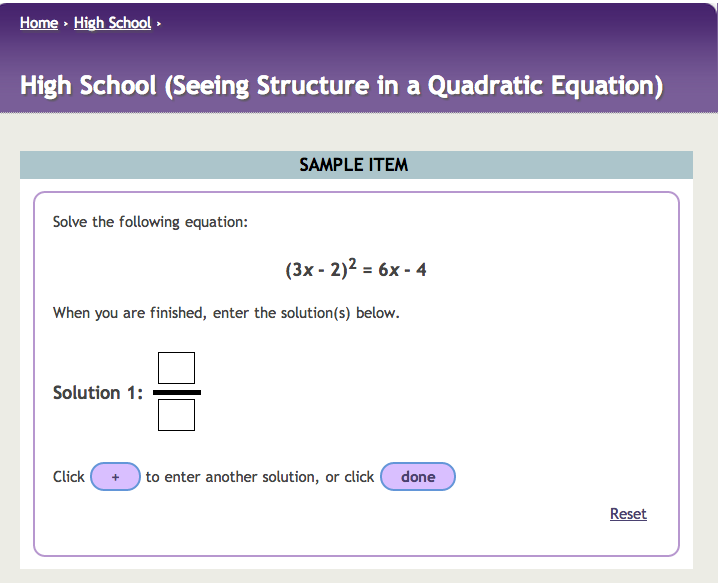 Here is a math problem from the Partnership for Assessment of Readiness for College and Careers. Do you notice the structure of the equation? p.s. first student in each class with answer get a prize!! !